Getting quality sleep is vital to your overall health and wellness. There are plenty of bath and body products that can assist you to get the sleep you deserve. Topical creams, balms and sprays are a great way to boost your sleep health naturally. These sleep aid products can come in a variety of forms so this category is a broad one. Products range from magnesium spray to lavender sleep balm and more. Check out our blog post to find out more about the amazing sleep benefits of magnesium. Some sleep products in this category are made with a blend of essential oils and use aromatherapy principals to help you drift off to sleep. Others are vitamins or minerals that soak into the body overnight and improve your sleep quality. When choosing skincare products, look at the ingredients carefully. We like to feature products that are natural, sustainable and (where possible) made in Australia. You will also need to take into account any personal preferences or allergies. Not all of these products are suitable for children. Please check with the seller website if you are unsure whether a product is able to be used on children. 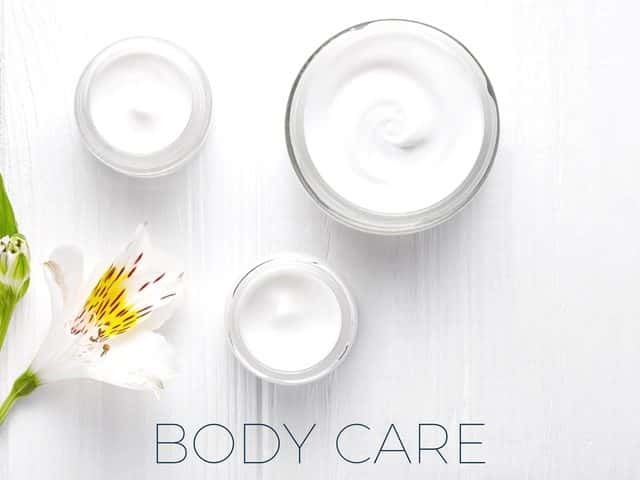 Most of these body care products are safe but always read the instructions carefully and consult a medical professional if you have any concerns. Occasionally, we sneak some sleep supplements or sleepy teas into this page too. Please take extra care to check the labels and get medical direction if you are ingesting sleep aids. The companies listed here offer a range of excellent natural sleep aids to enhance your relaxation, and will ship to anywhere in Australia. Don’t forget to check out our guide to shopping online for sleep products. 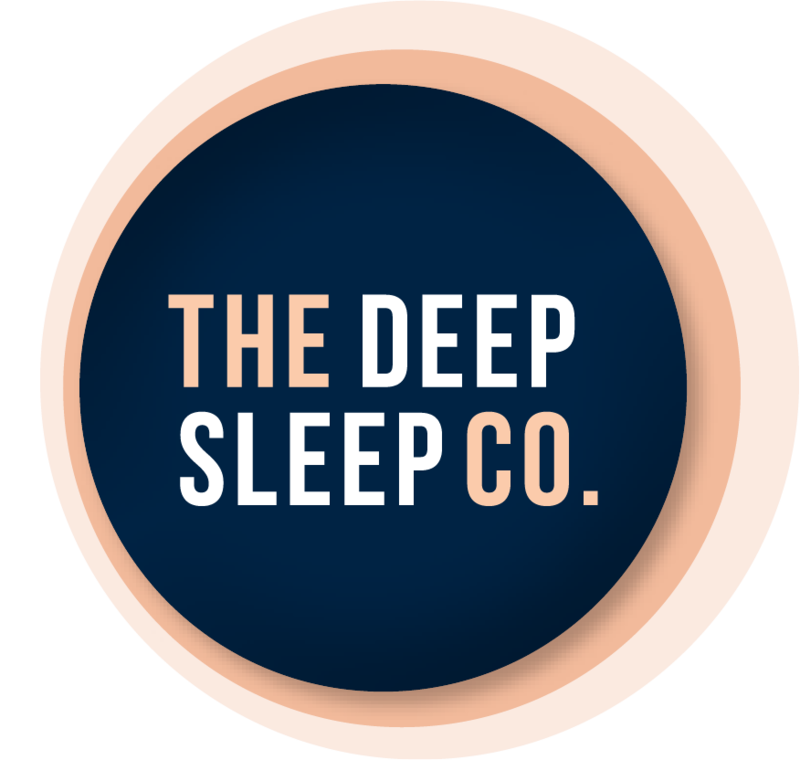 The products section on this page showcases some of the best sleep body products we have found. These get changed regularly so remember to check back to see new and exciting products.